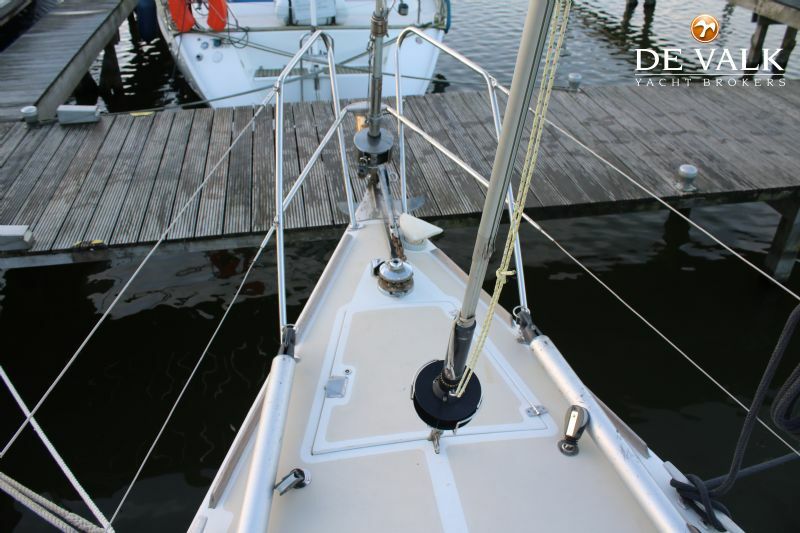 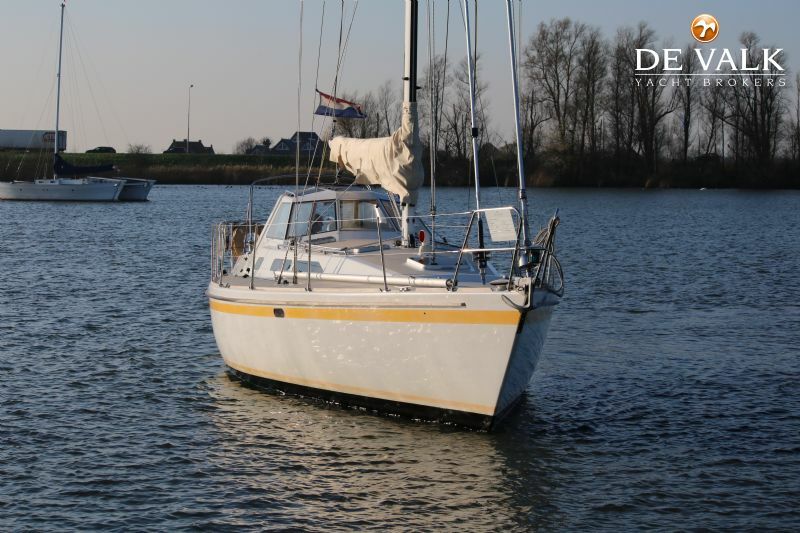 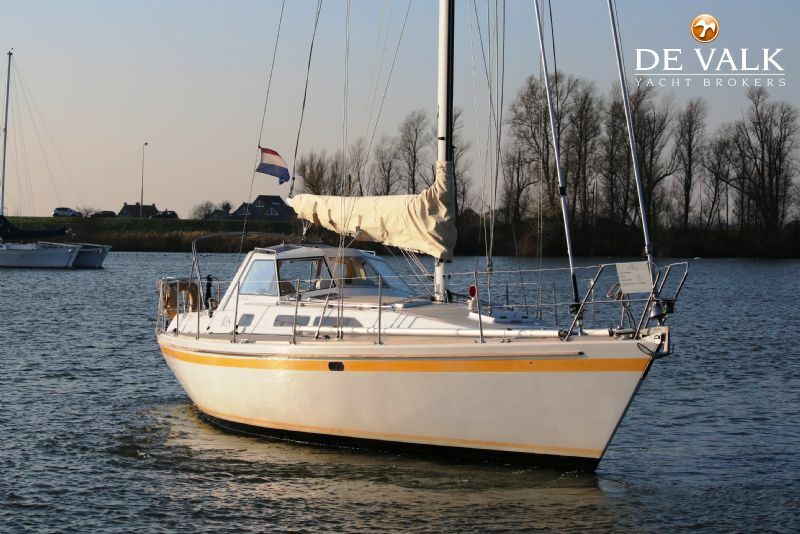 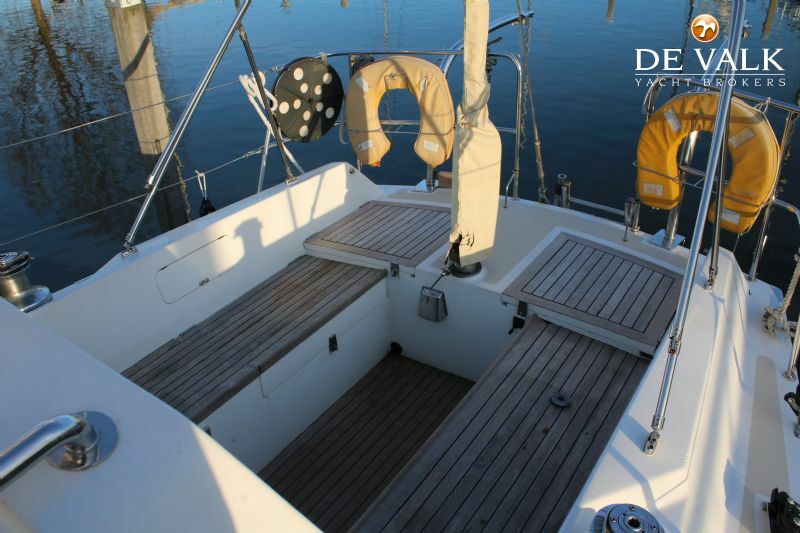 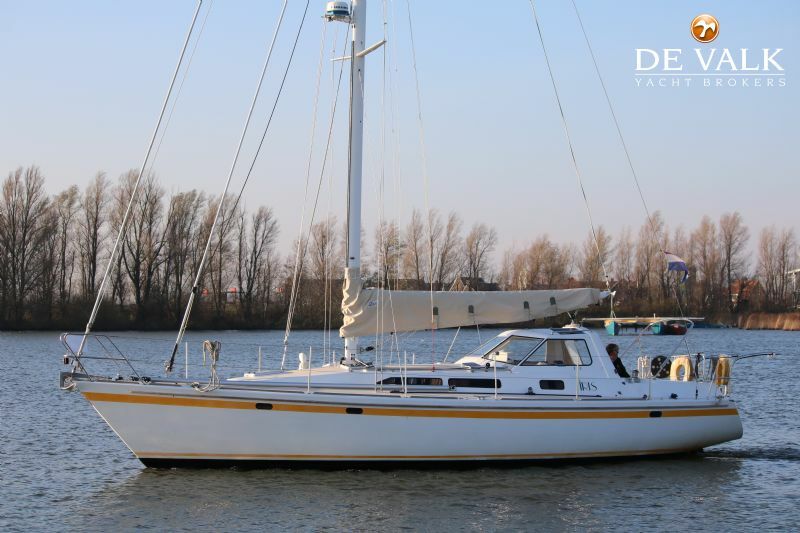 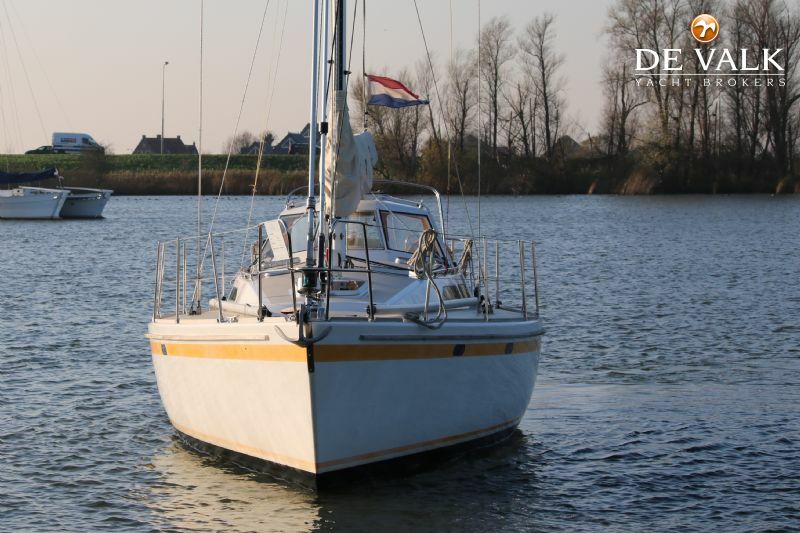 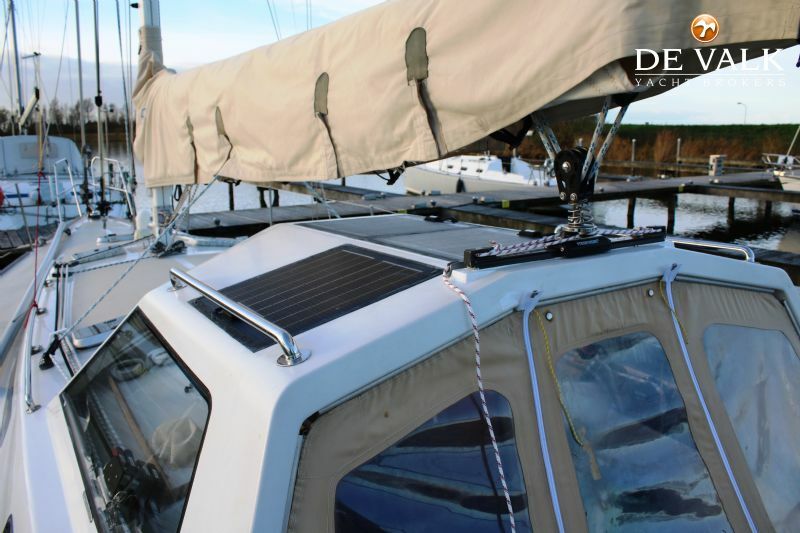 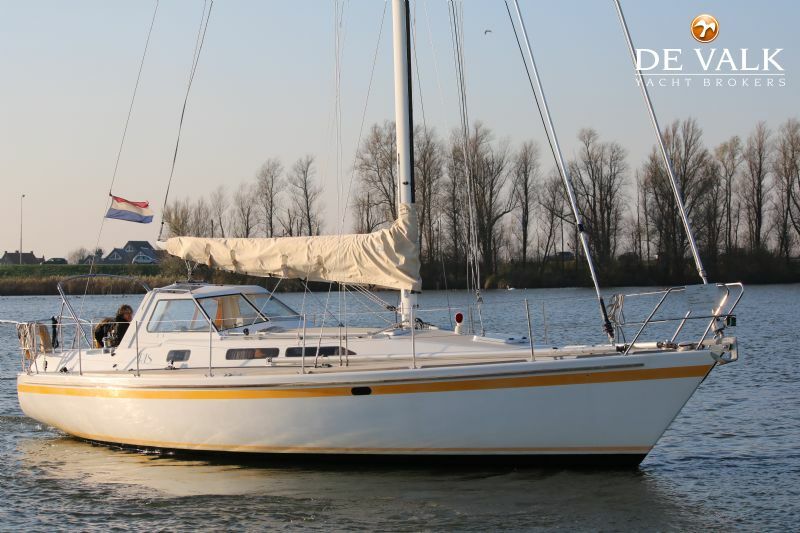 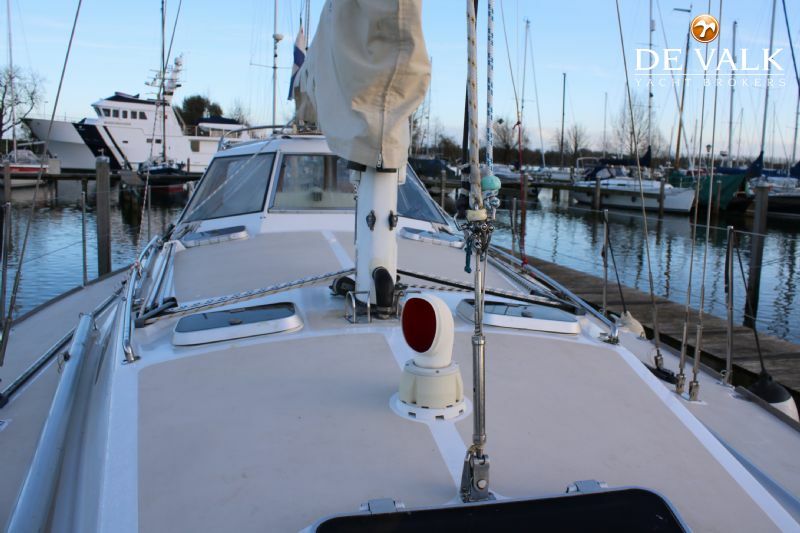 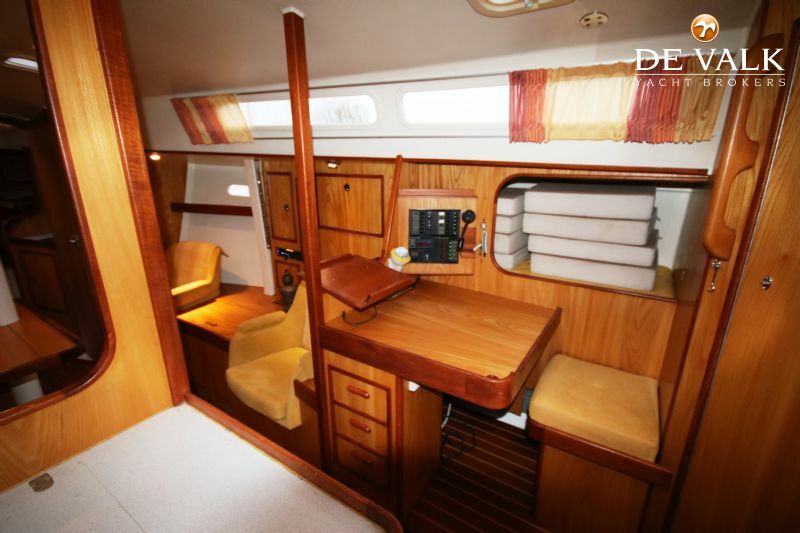 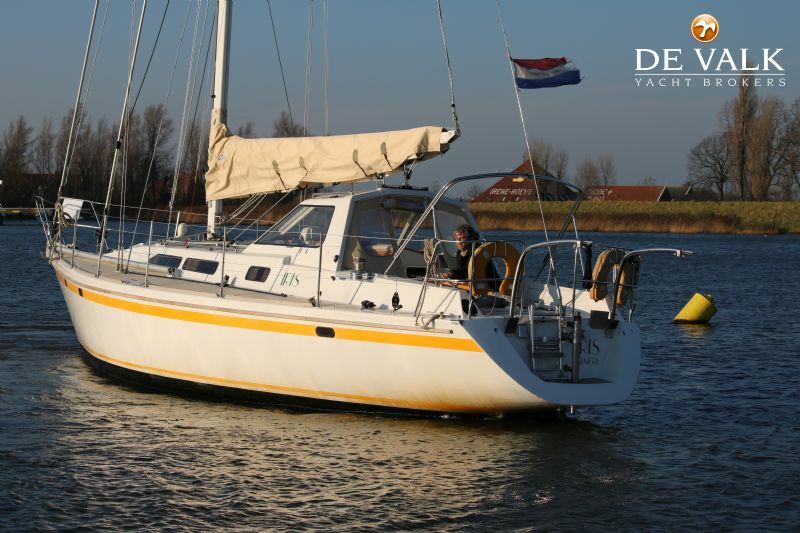 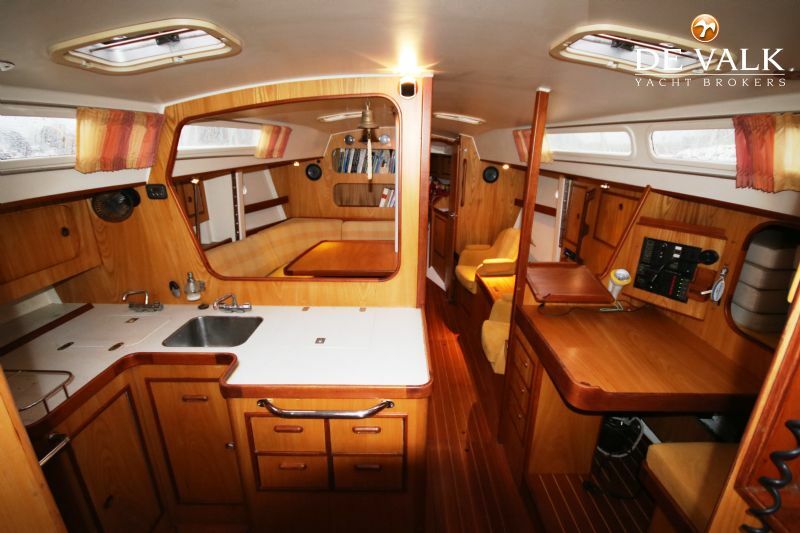 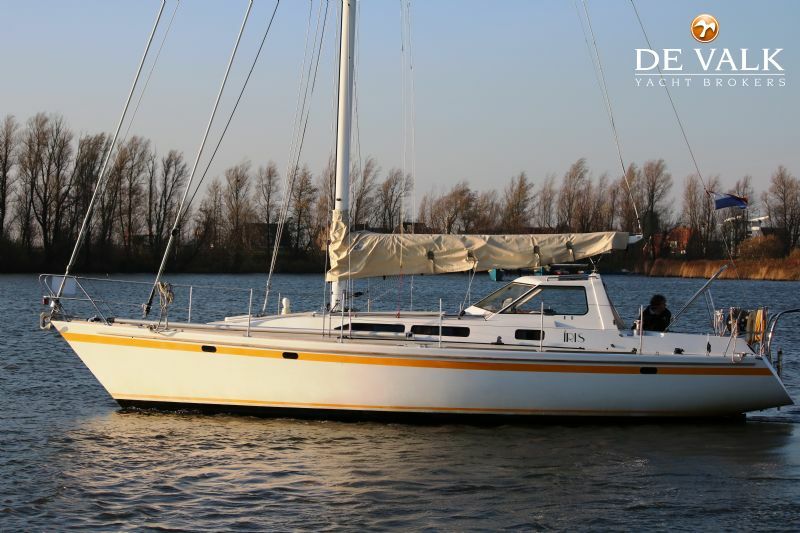 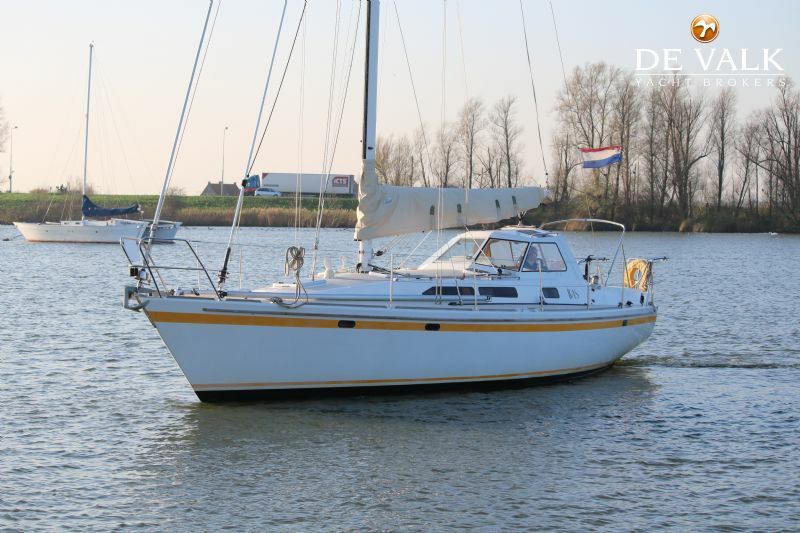 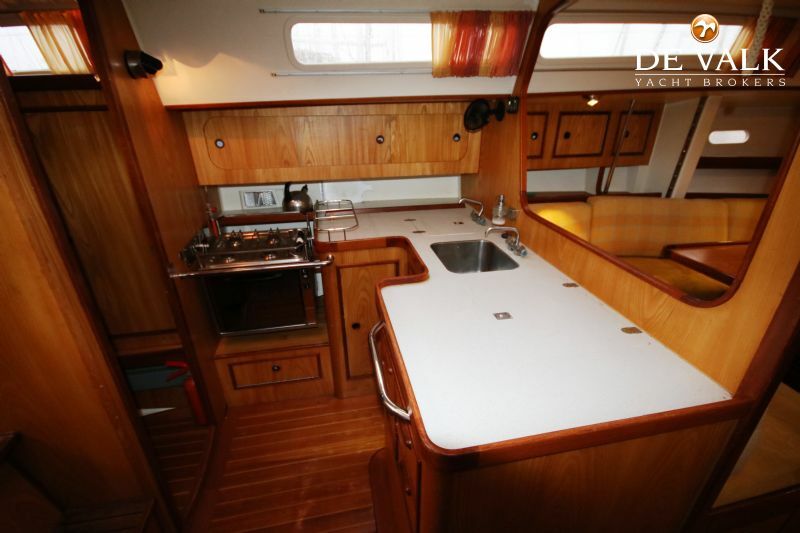 Built and equipped for long distance cruising, this excellent Caribbean 40 is very suitable. 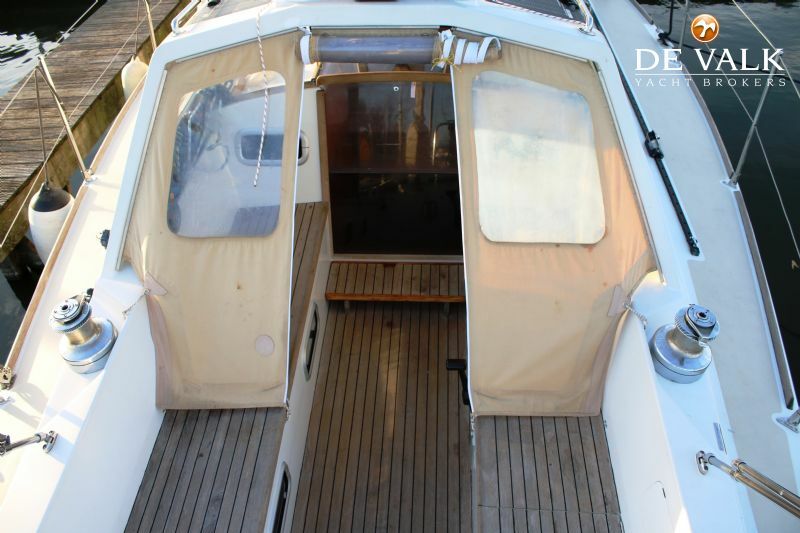 The hull has a heart of wooden laths, instead of balsa and foam. 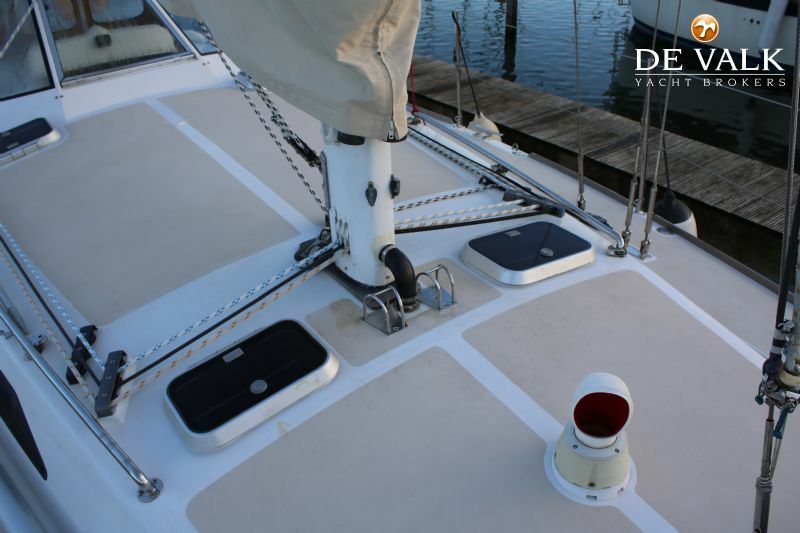 On the in- and outside, these laths have been fixed, diagonal, with fiberglass mats in epoxy. 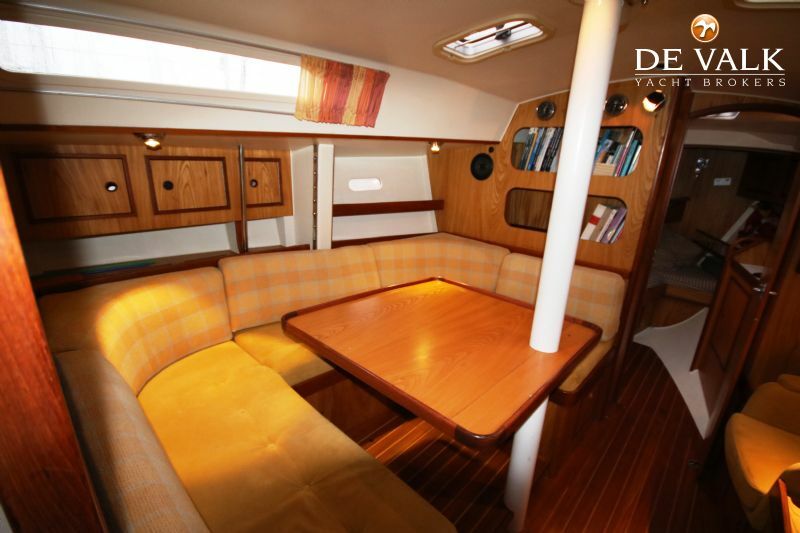 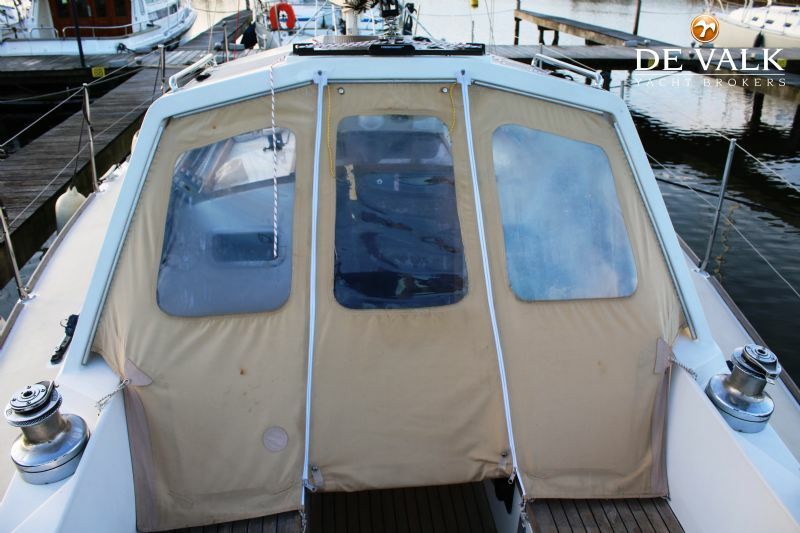 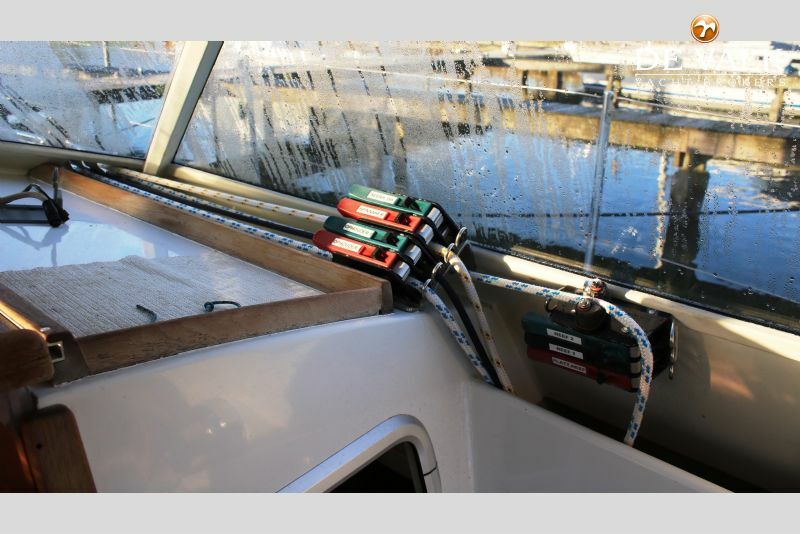 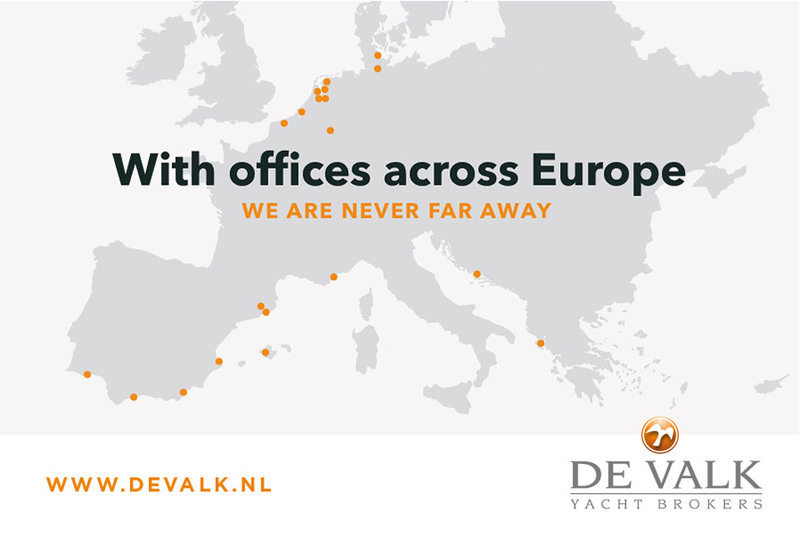 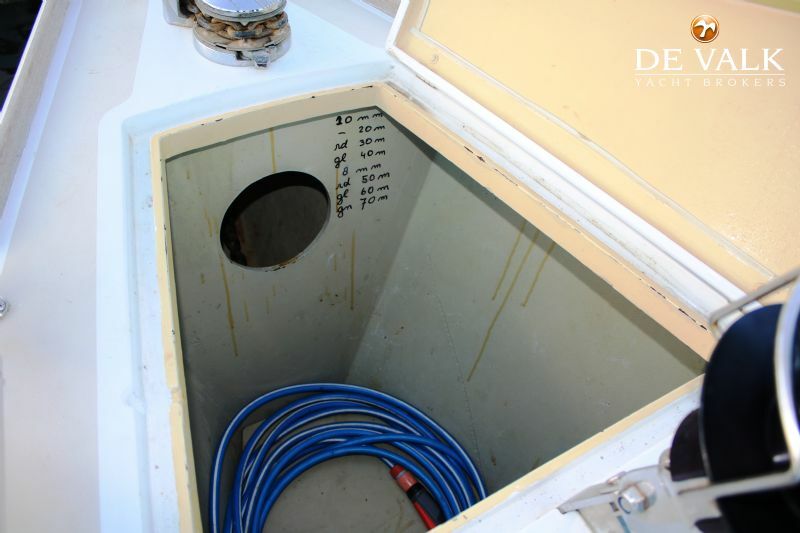 Therefore the yacht has a very rigid and light hull. 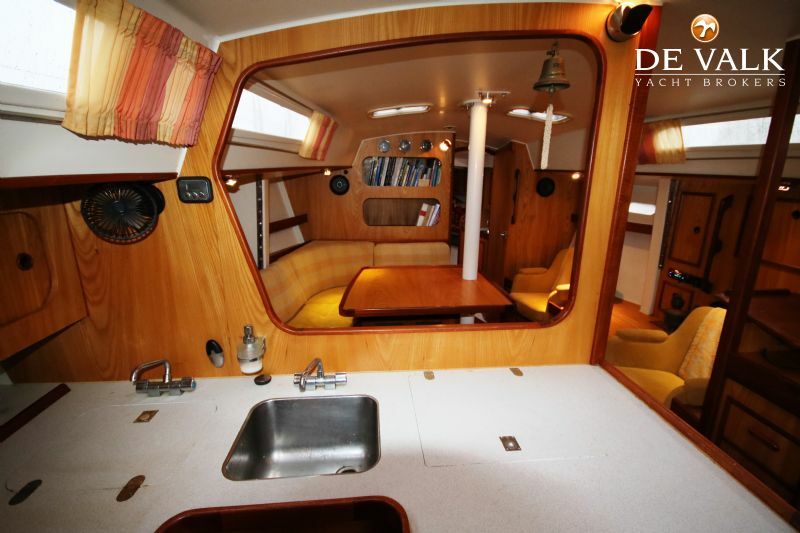 Nice and spacious interior, lots of stowage space. 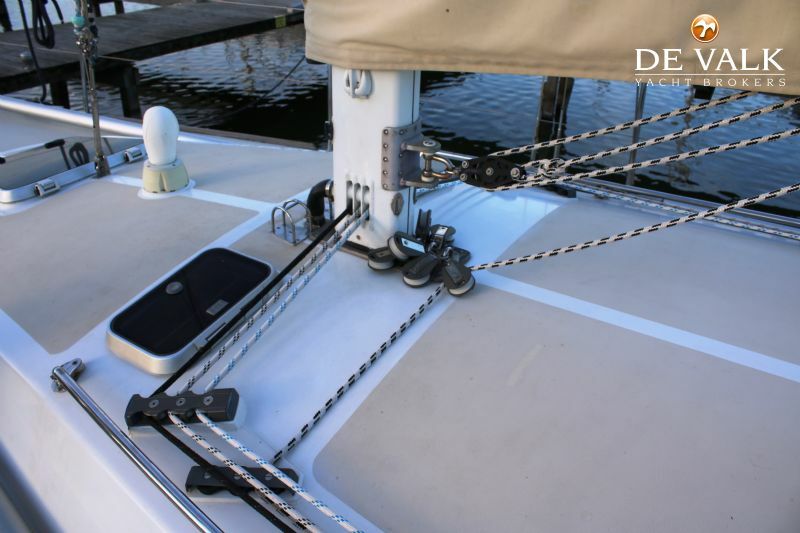 Easily handled by a small crew. 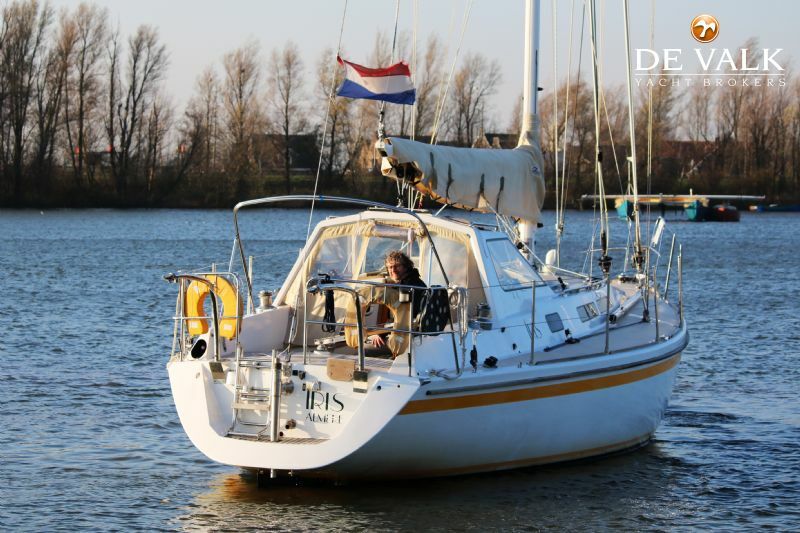 Excellent sailing performance and seaworthy with her fixed doghouse and ample sized cockpit.